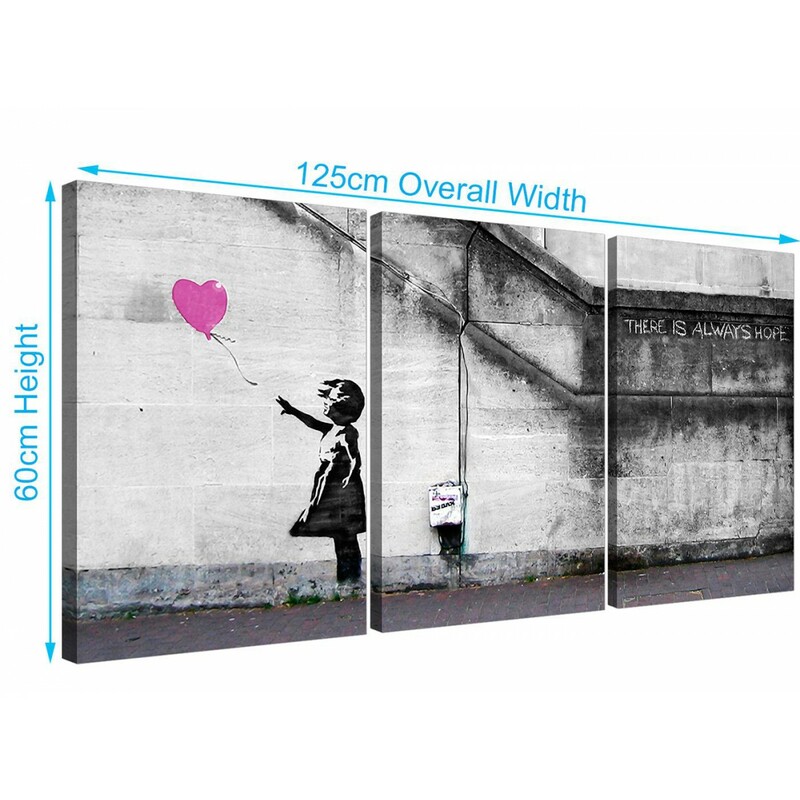 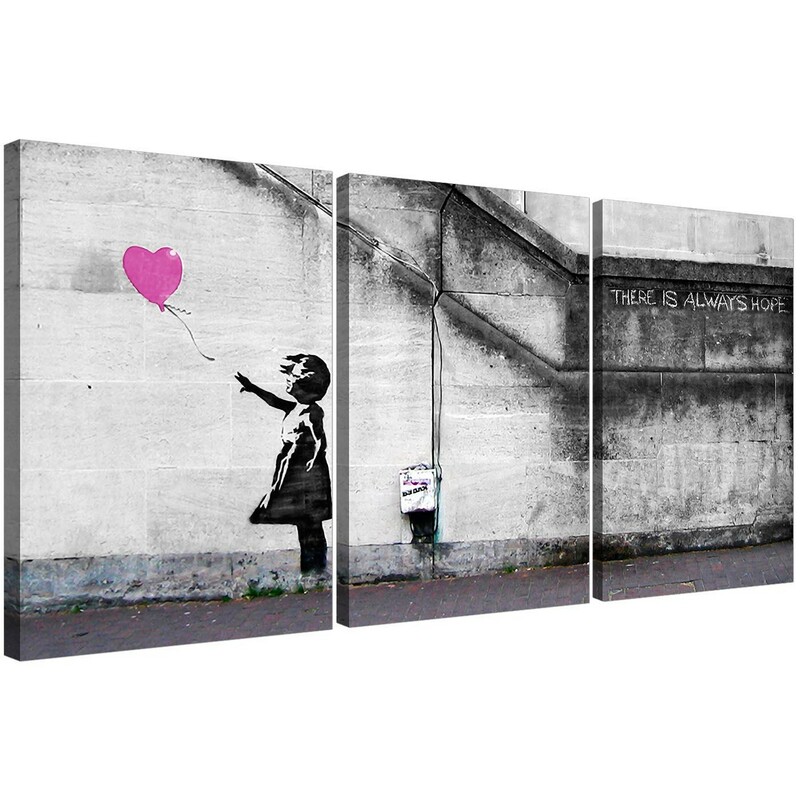 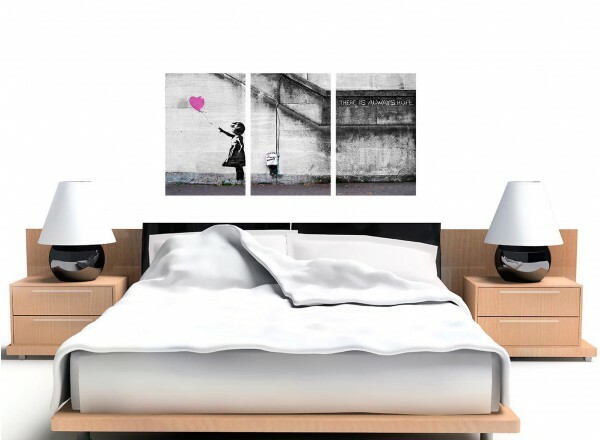 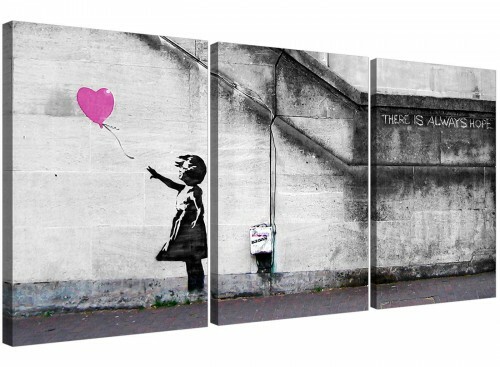 Urban canvases of Banksy graffiti. 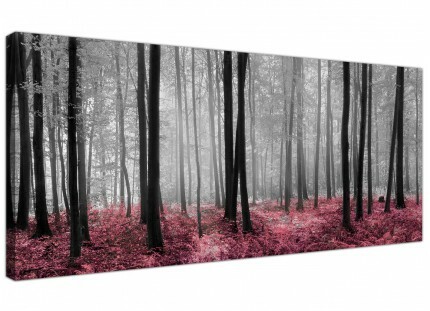 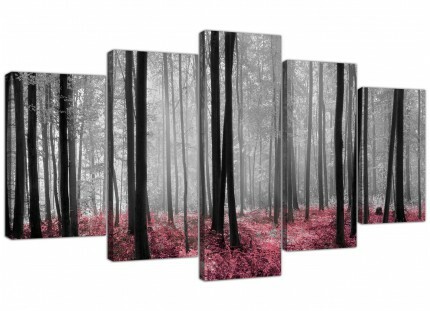 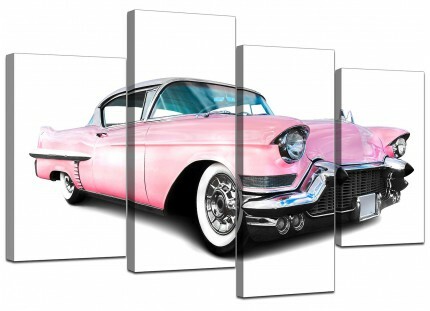 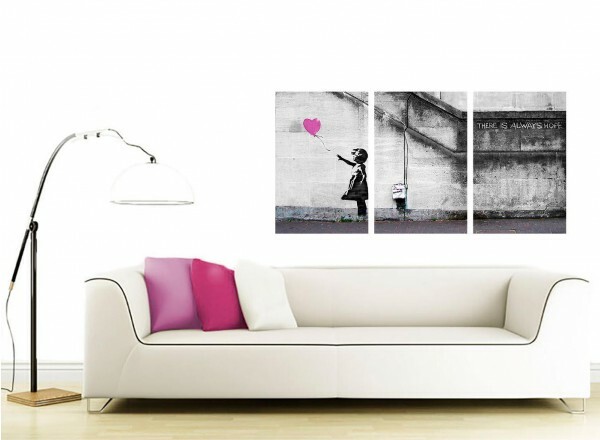 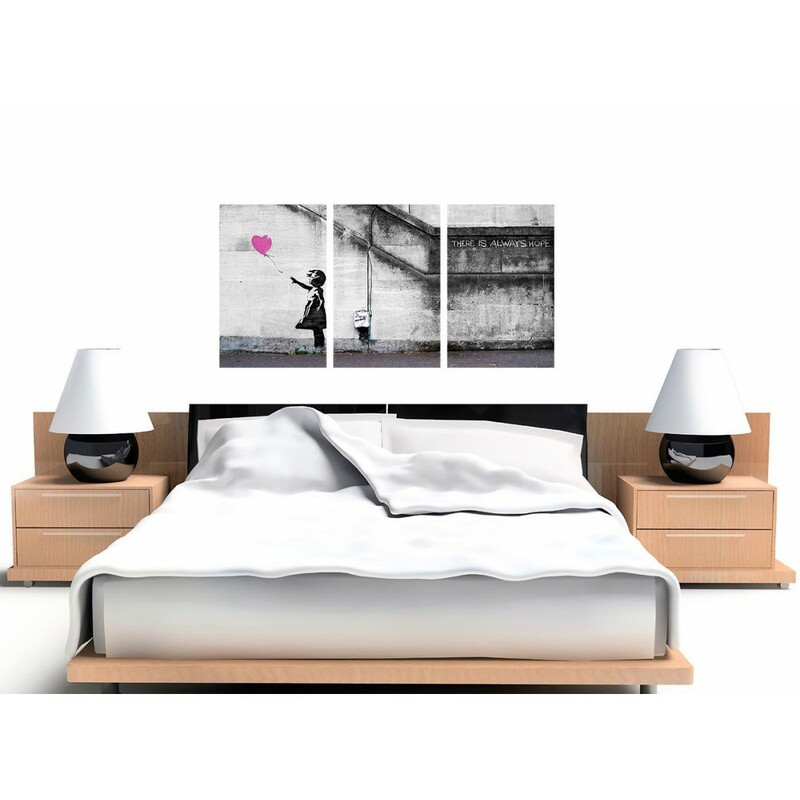 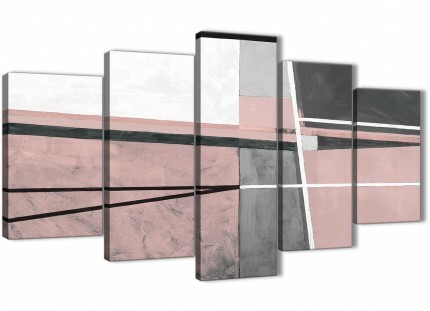 A huge pink ultramodern set of 3 part canvas pictures. 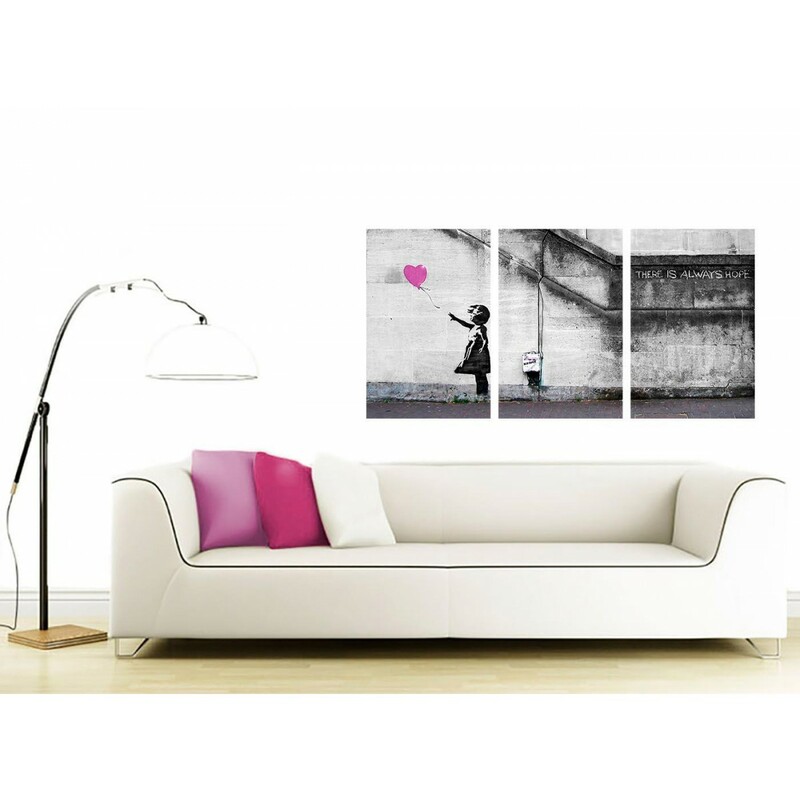 The pictures are printed to the highest quality with fade proof inks. Suitable width for above the sofa. 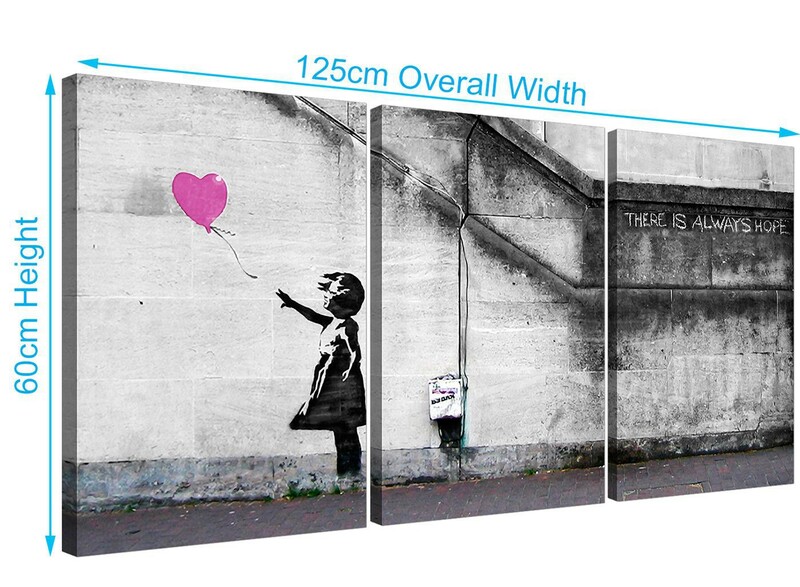 Size: 125 x 60cm overall. 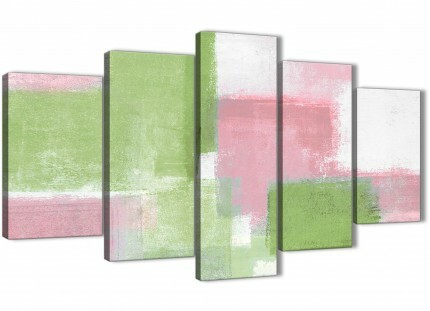 Each of the three panels are 16" x 24". 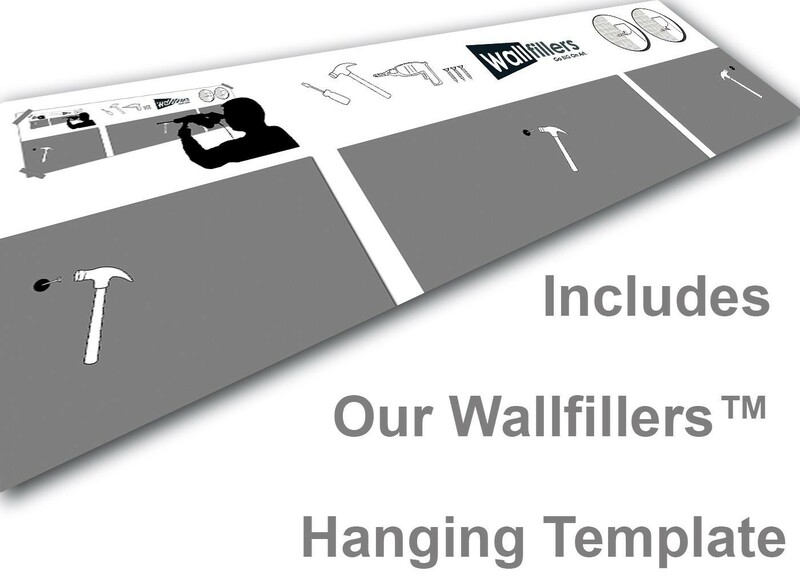 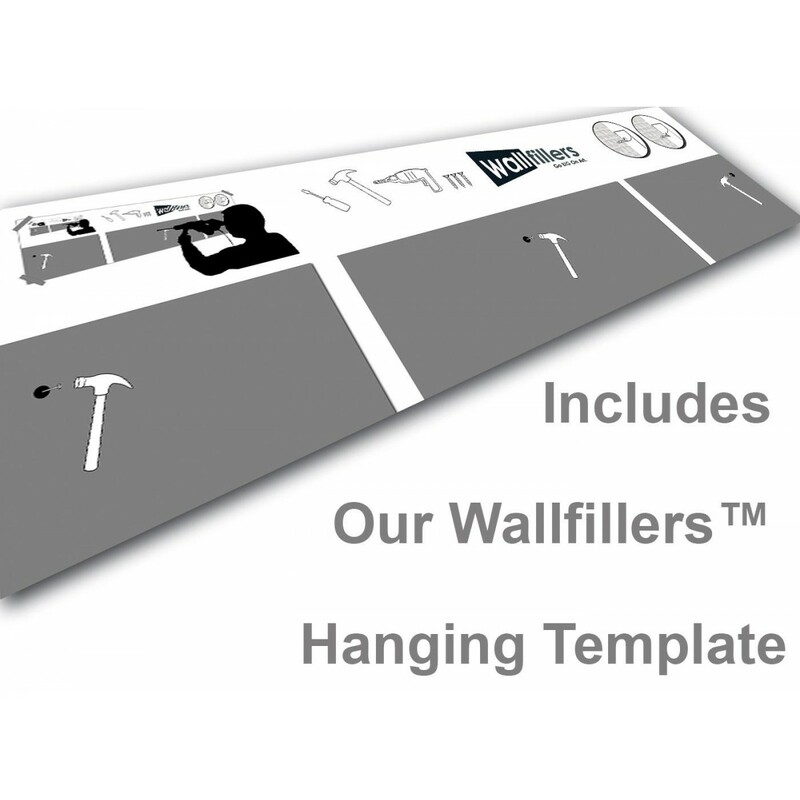 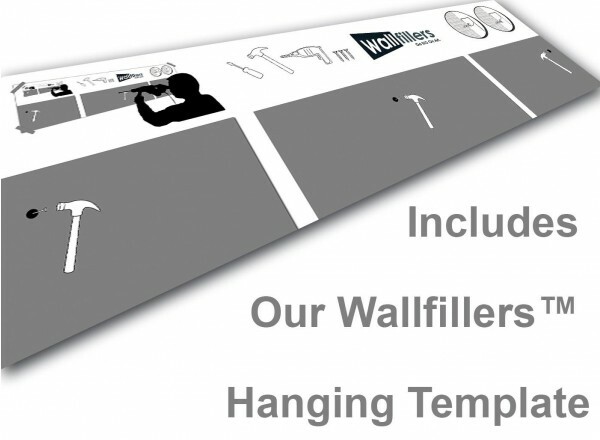 Wallfillers® suggest a gap of 2.5cm between parts.